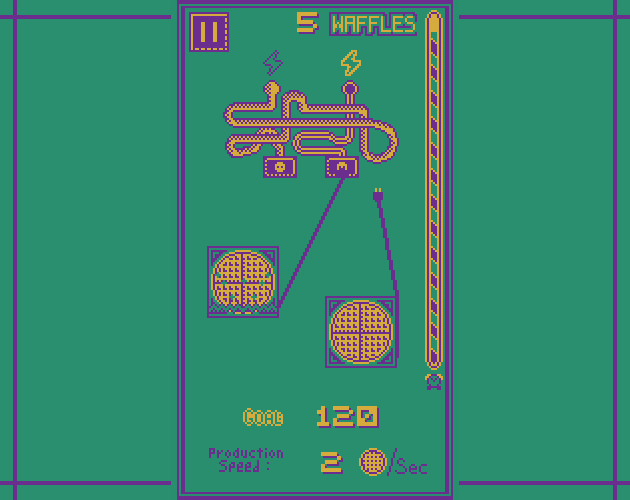 Waffle Scanner is a short time management puzzle that brings you into a waffle copying kitchen - in which some of the power plugs are on high voltage, some are on low voltage, and their wires are all messed up! 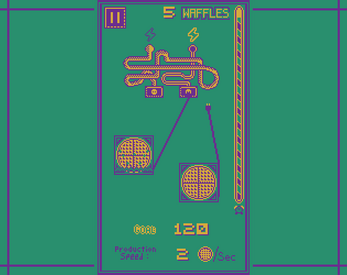 Connect your waffle scanners properly to avoid explosions, and reach the goal before the time finishes. 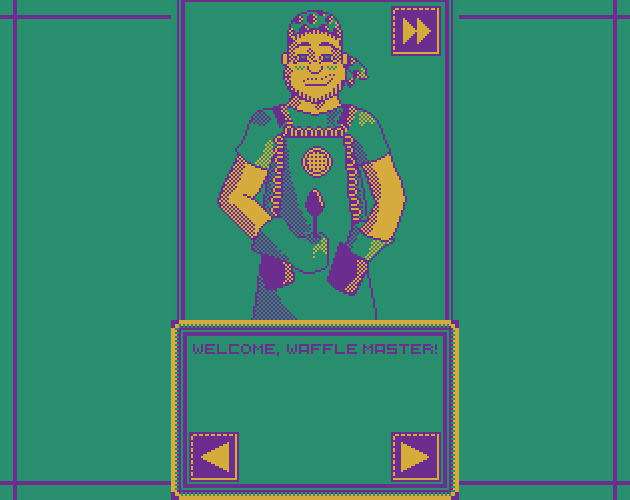 Can you manage to be a great waffle master? This game was made using a nightly version of Godot Engine 3 so we can test the OpenGL ES2 backport (aka GLES2). The GLES2 backport is still in development, so it may contain some visual glitches. If your PC/Android already supports GLES3, just download the GLES3 version and have fun. If your PC does not support GLES3, try the GLES2 build. During the tests with the GLES2, I experienced only a visual glitch that blurred all textures, if this occurs, try to close the game and open it again. If your Android device does not support GLES3, unfortunately you will not be able to play because the GLES2 backport is not yet implemented on mobile devices. 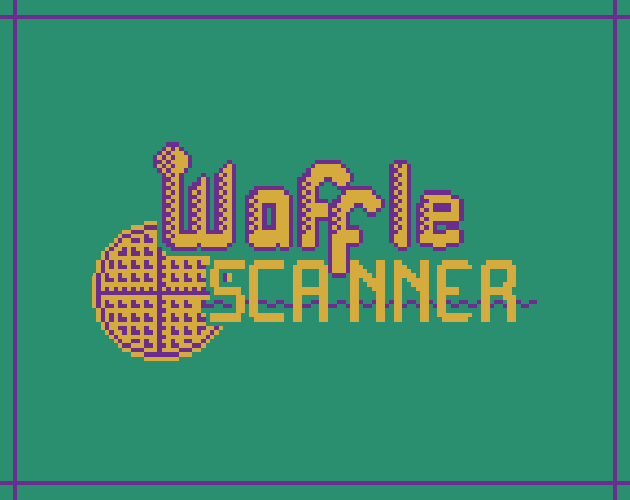 The Waffle scanner is really giving good services in the recent days and the demand for this particular scanner is getting increased day by day as the features it offers are very user friendly. But if you face any issue, then search the epson printer error 0x69 and solve the errors. 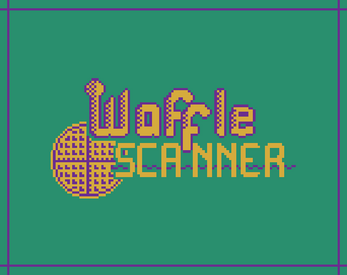 Why does waffle scanning is so cool? And the main question is why do we scan waffles?